Rappers have always been talented on the music side of things. Our favorites have managed to give us album after album of incredible songs that will remain in the genre forever. What do they do when they’re not making music? They’re establishing themselves as entrepreneurs and businessmen. This has been the natural evolution of artists as they gain popularity. They learn very quickly that through effective marketing of themselves they can profit so much more. We've always loved business and learning from the success of others, so naturally a great place to look to is hip hop. 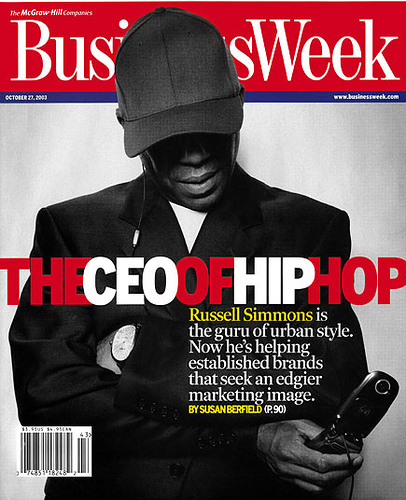 It truly is a culture and industry that has everything so today, we wanted to look at the best of the best in terms of hip hop businessmen. Let's take a look at the greatest hip hop businessmen. -If there was a class on longevity in hip hop, there would be a few names that could teach it. Dr. Dre is one of those names. The man has been involved in success in hip hop for years. Starting from his days with NWA to his Death Row days all the way down to his current reign with Aftermath and Beats, Dre has managed to acquire a billion dollar fortune that includes music, headphones, partnerships with Apple, and even films, if you consider the successful Straight Outta Compton biopic. 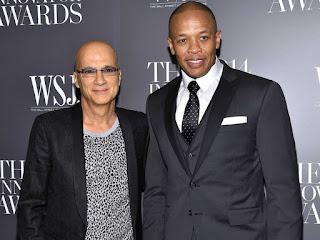 The truth is, Dre isn't the most active or outlandish businessman in the genre, but he's one of the most consistent and successful, which places him high on the list. 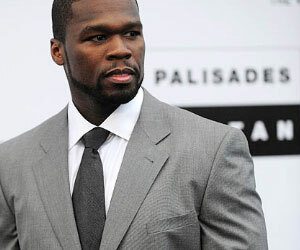 -Honestly, 50 is my favorite hip hop businessman period. The way he's captivated the business world is actually a shock considering his humble beginnings. 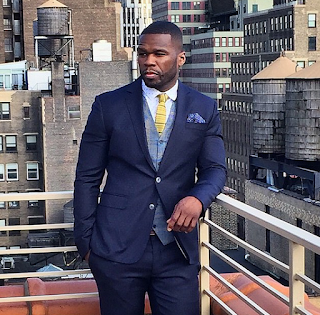 50 has become one of the ultimate moguls, stepping into a role that not many could duplicate. Starting with his music and G-Unit brand, 50 would turn The Unit into a brand that had their own clothing and sneakers, before turning his success into two video games, a billion dollar Vitamin Water deal (that he apparently made 400 million before taxes on), a quick energy drink, headphones, a Vodka sponsorship, underwear brand, successful movie career, and of course, his success in television. 50 was also one of the first to capitalize on the internet heavily with This Is 50, among other things. The truth is, while he did file for bankruptcy two years ago, it hasn't stopped his money or his success and seemed to be more of a formality than an actual need. Make no mistake, 50 has been around for 15 years and has experienced his small share of failures, but for the most part, when 50 wants to win in business, he does. 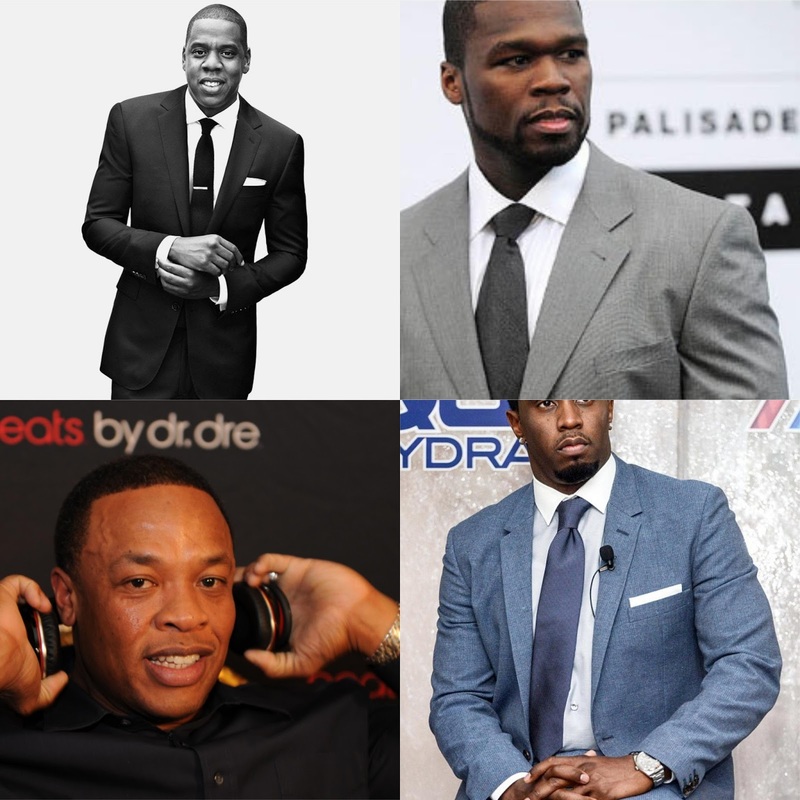 Porsha- I often hear (and read) that 50 is the greatest business man in hip hop…. I strongly disagree but that’s not to say he doesn’t deserve to be ranked highly. His business ventures make up a very very long list and it pretty much covers every possible spectrum. From Vitamin Water to electronics and boxing promotions, he’s had a hand in just about everything! Before the whole bankruptcy ordeal, 50 had a net worth of $155M according to Forbes, which would have put him in the top spot. 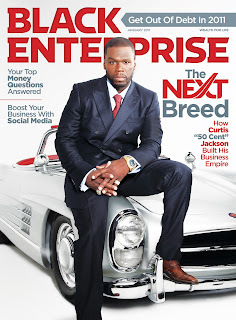 I know it’s kind of silly to have him rank on my list seeing as though he filed a chapter 11 but 50 Cent proved that he is business savvy and can make and close deals that are worth a TON on his Vitamin Water deal alone. -I honestly didn't want to put Russell on this list due to what he is currently going through, but personal scandal doesn't necessarily mean that everything you have done is null and void. His business acumen has led to a number of great things in the world and that's what I'll focus on here briefly. 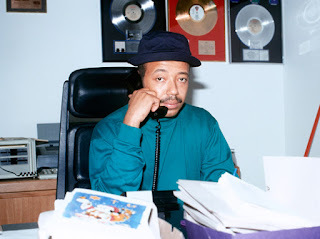 Russell is responsible for the growth and birth of the greatest record label in hip hop, Def Jam, alongside some successful ventures like Def Comedy Jam and Phat Farm, along with so many other things. However, the one strange thing that he did business wise that I have to mention is the Rush Card. Outside of that, he has a mostly solid business resume and has to be mentioned as one of the greatest businessmen in the genre period. 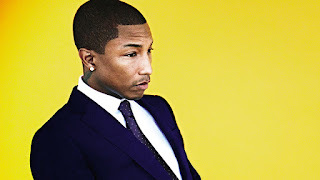 -We often forget Pharrell as a super successful entrepreneur because his music is so memorable and sought after but the guy is a business genius!! Pharrell learned the secret to business early on (it seemed) and it can be summed up in one word: exclusivity. Most of his apparel and accessories were made in limited quantities, just enough to be (very) profitable while ensuring visibility and anticipation. 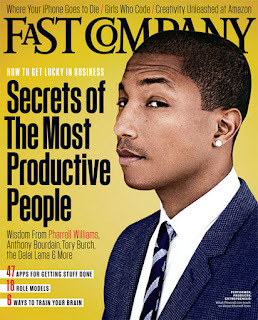 At first, I thought Pharrell was only behind Billionaire Boys Club and Ice Cream but I was SO wrong. He actually had his hands in everything. Not only did he have his own apparel and footwear lines, he also did jewelry, home furniture, a line of glasses for Louis Vuitton, produced a TV show, owned a YouTube channel, collaborated in making various art sculptures that were unveiled at the an art show in Besal, Switzerland, and he also collaborated on a project with G-Star Raw, which was featured in the American Museum of Natural History. Sitting at a net worth of $150M in 2017, there is no doubt that his knowledge and ventures cover the widest spectrum! 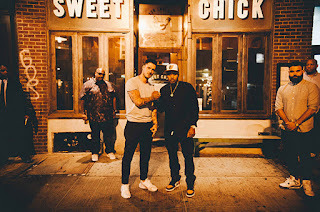 -Nas has always been in my top MC’s of all time and the more I became interested in business and entrepreneurs in hip hop, I saw that Nas' name kept coming up. He’s a master at staying under the radar, making “quiet” moves and maintaining his humble (in comparison) net worth. He’s known for investing in technological start ups. First, with interest in Landr Audio based out of Montreal, Canada, Nas finally had a hand in a software which allows artists the ability to "master and finish their tracks professionally at a very affordable rate", and then with Sprite in the "Obey Your Verse" campaign which featured limited edition cans with his lyrics written across the side. The feedback on both of these ventures are definitely noteworthy as they were received well globally. His involvement in the audio software industry would result in a $2.2M increase in funding. In 2014, Nas established “QueensBridge Ventures”, which took his expertise of finding worthwhile start-ups and made it an ongoing thing (they invest 100-500k per start-up). In 2015, Nas would have another stab at film with his role as executive producer as well as cast member in "Fresh Dressed", a New York Times documentary. This would feature Nas (as well as others) in the history and legacy of Hip Hop fashion. We don’t ever hear about the areas that Nas has interests in, but there are so many! JADBeats- Nas has never been looked at as the mogul guy because whatever he does isn't always in our faces, but in actuality he's making more moves than a lot of the rappers we "see" getting it. Over the last few years, Nas has been an angel investor. He was never the guy to run a record label and sign artists successfully so knowing your role is key. His thing is always about pushing the culture forward so him helping the relaunch of Mass Appeal who are doing major things for artists makes sense. He also has his hand in LANDR which is a service that helps musicians master their music. Nas and his QueensBridge Ventures firm are big on the future and technology so they've invested in over 150 startups and existing ones like Lyft, Dropbox, Robinhood, Genius, and SeatGeek. Outside of the tech world, Nas has a few Sweet Chick food spots while working on a 5th location. The thing I respect the most about Nas and his investments is there is a little more integrity behind them and isn't only to solely get rich but to help others thrive as well. 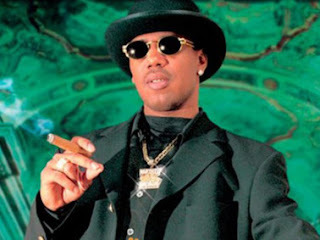 -Has Master P been the most successful? No. But he was independent and fearless in business starting out. From music to movies to other ventures, P would create a true empire with No Limit in the 90s and early 2000s. His time on top created a huge multi-million dollar empire that was everywhere. He doesn't get the credit he deserves for being the premier businessman on his own terms throughout the 90s and early 2000s. I wish P would be credited more for his business acumen. 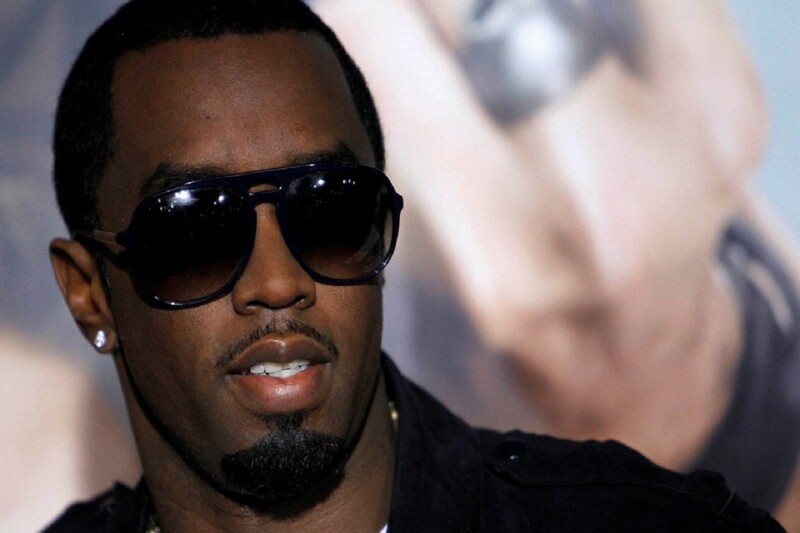 -I have never been a fan of Puffy in terms of his business practices. Musically, he was seen as robbing some of his artists, but outside of that, I can't deny his success. 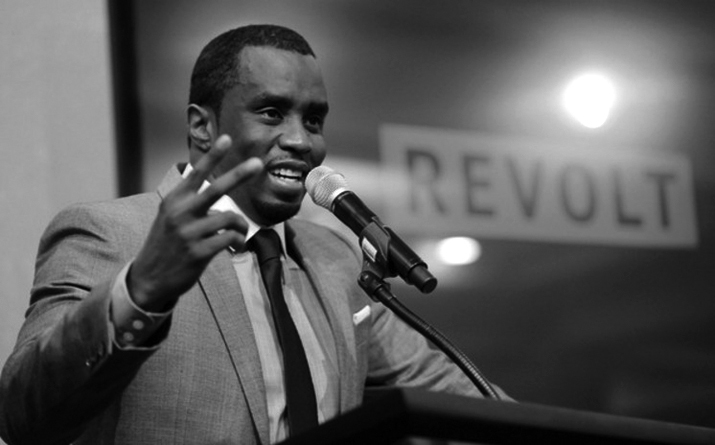 Puff is one of the most important figures in the business world, hip hop or otherwise, and despite his annoying tweets with cheap rhetoric behind them, I think Puff is a pioneer for hip hop business today. There's no doubt about it. With the success he had in music with Bad Boy, it is no surprise he went into more ventures like Vodka (Ciroc), clothing (Sean John), and so much more, including water with Aquahydrate. 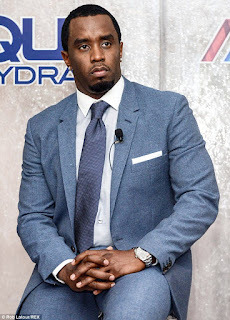 Simply put, Puffy is one of the best businessmen and he's almost at a billion dollars net worth, which makes his case even stronger. Porsha- As much as I dislike Puffy, I must commend and appreciate his innovation and “hunger” to always be on top when it came to business. It started at when he was quite young as he started at Uptown and very quickly moved up the ranks at the label. His forte? Identifying what people needed, what they wanted and always managing to stay one step ahead of everyone else while doing it. This was what he did when he signed BIG and continued to do so in areas outside of music. Puffy is probably the only person who has a longer list of investments than 50 Cent. You name it, he owns it, has shares in it, is the face of it or will start it. He tops Forbes list as the wealthiest hip hop artist with his $820M net worth but I would rank him as number 2 overall to me because he’s been doing this longer so he’s got a couple years head start! -The quietest successful hip hop mogul. Cube came about in the game and would end up as one of the true pioneers in bridging the gap between hip hop and film. After taking his career into his own hands after the NWA debacle, Cube would get a number of movie roles before making the movie that I believe changed his career forever. 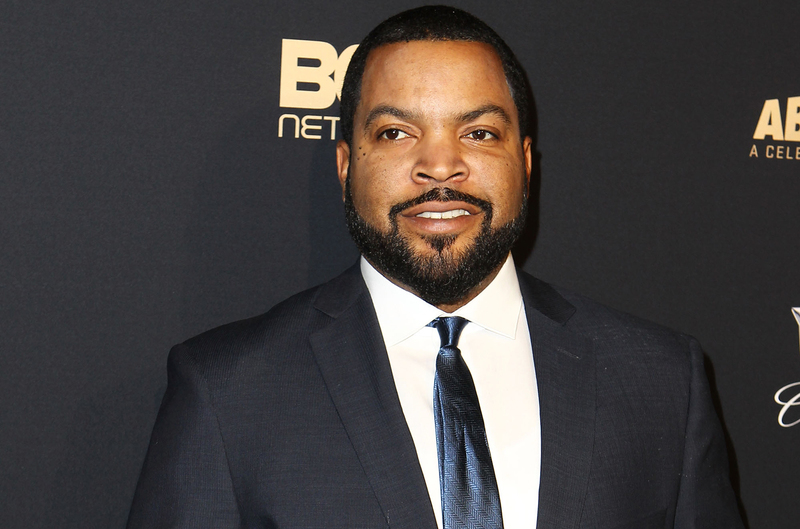 When he released Friday, Cube took off as a director, which changed his entire fortune. 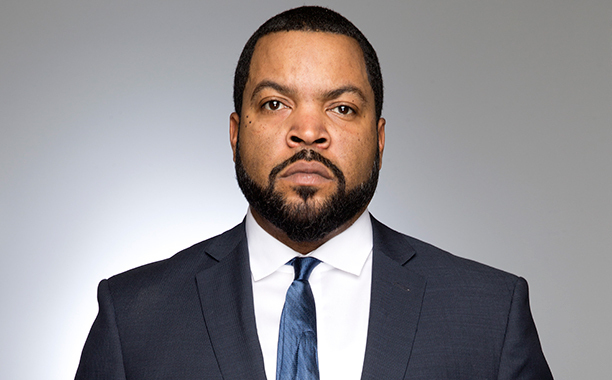 With many movies under his belt as actor and director, along with the Big 3 league for retired NBA players (which got picked up for a second season), Cube has amassed a fortune and has done it in a very smooth way. 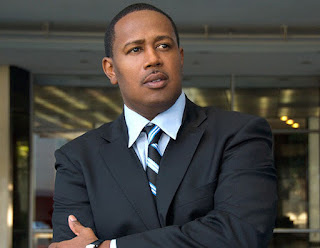 He isn't on the level of 50 and Puffy in terms of ventures, but his success isn't too far off, making his business acumen one of the strongest in the game. -I will keep this short and sweet. 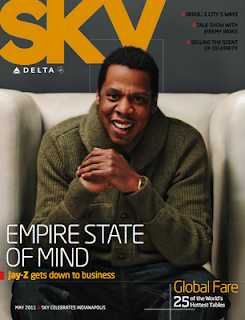 Jay is clearly one of the most important businessmen in hip hop, if not the most. He has so many ventures and I'm sure the others will tell you more and more about it. Simply put, Jay is a jack of all trades in business, and while he isn't always in a winning position (like with Tidal), he wins more often than not. 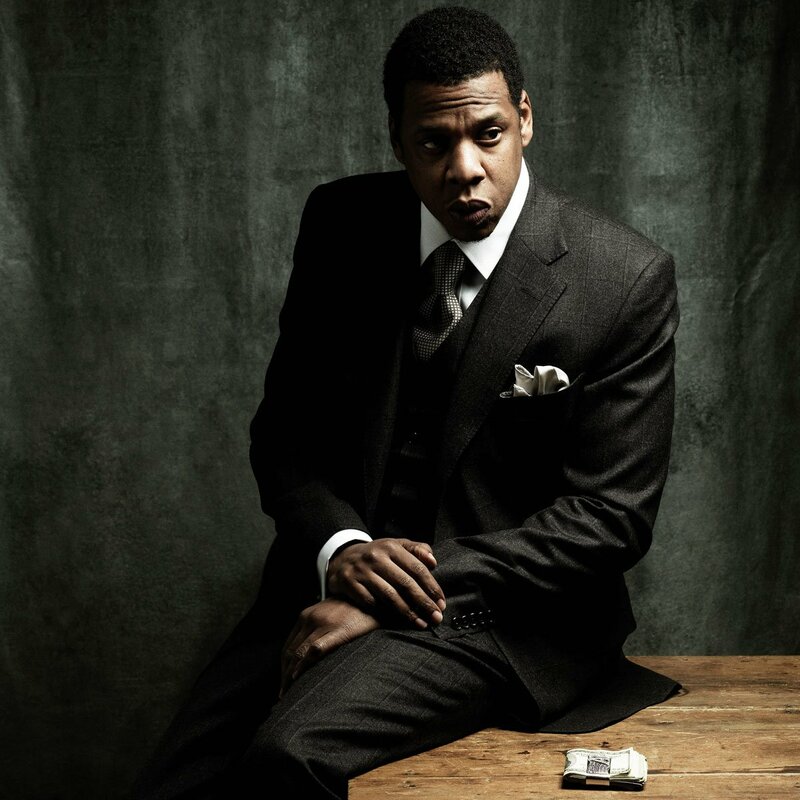 Jay is a top tier businessman in hip hop and he is likely ranked as no. 1 on my lists. 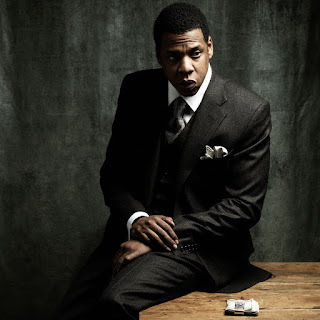 JADBeats- Jay-Z has always been the money guy. The way he's been able to flip his money by getting in situations then getting out to increase his wealth has worked for him. This happened when he sold Rocawear for over $200 million but kept his stake in the company. He's taken a lot of L's like his record label Roc-A-Fella going under (which gave way to Roc Nation), Tidal is still iffy with is module, the situation with his Brooklyn Nets shareholdings, BlackJet, Viddy, Stance, and a few others haven't fared so well but he's still been able to move on and take more risks such as his investment in Uber in its early stages which is the most successful now in that lane. He acquired the champagne Armand De Brignac, Roc Nation is thriving and pushing the culture as well by putting artists in better positions and that's what I respect the most. 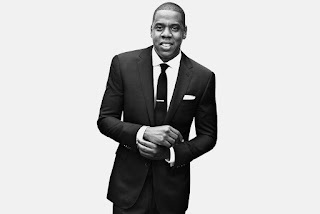 Porsha- With over 20 years in the industry and as a global icon, Jay takes the top spot for best/greatest businessman in hip hop. There is nothing this man can’t do (even more so than Puffy). People love him and whatever he does seems to gain popularity and a strong following. To list all his business ventures would take me a dozen pages. He’s owned the 40/40 club, owns his own label, champagne and beer, sports networks, a sports team, cigars, an app, a streaming site, fragrances and of course apparel…and the list goes on and on. I’m always very vocal about my thoughts on Jay’s business moves, and while one has been a giant fail IMO, the man is brilliant. He’s exceptional at marketing and branding and (almost) anything he launches or takes ownership of turns a very large profit. 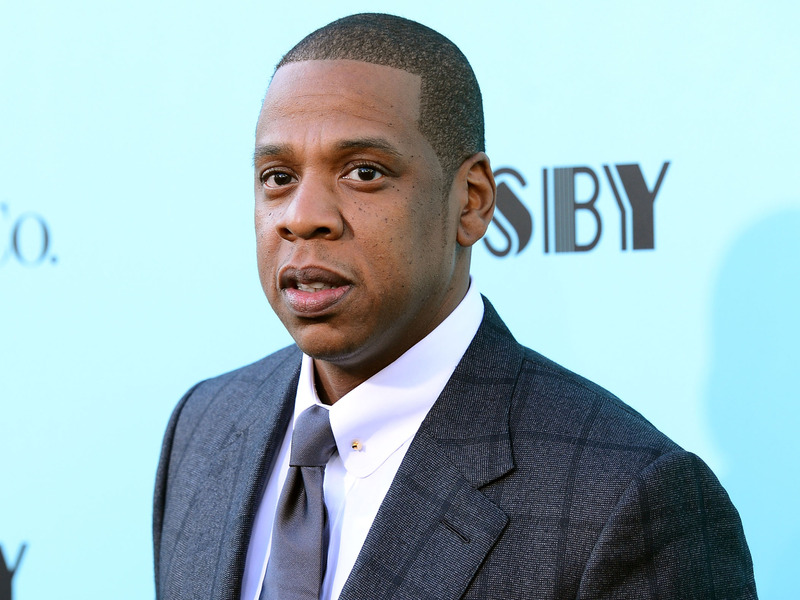 Year after year, Jay’s revenue increases, so it’s safe to say he’s “unstoppable”. 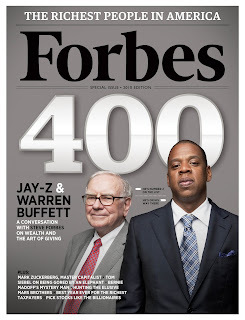 He hasn’t been in the “game” as long as Puffy and he’s managed to get to number 2 on Forbes list with his sizable $810M net worth. 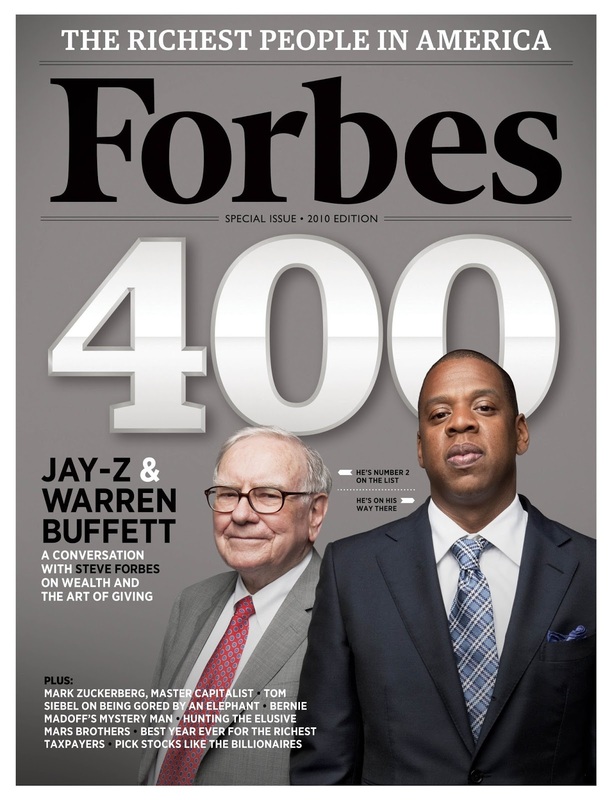 There are so many others that have done amazing things in business and profitability, from Birdman, Snoop Dogg, Kanye West, and Jermaine Dupri to name a few, but those listed above are the ones who stand out because they’ve reached so many different areas to invest in, they’ve maintained their trajectory and/or turned the largest profits. 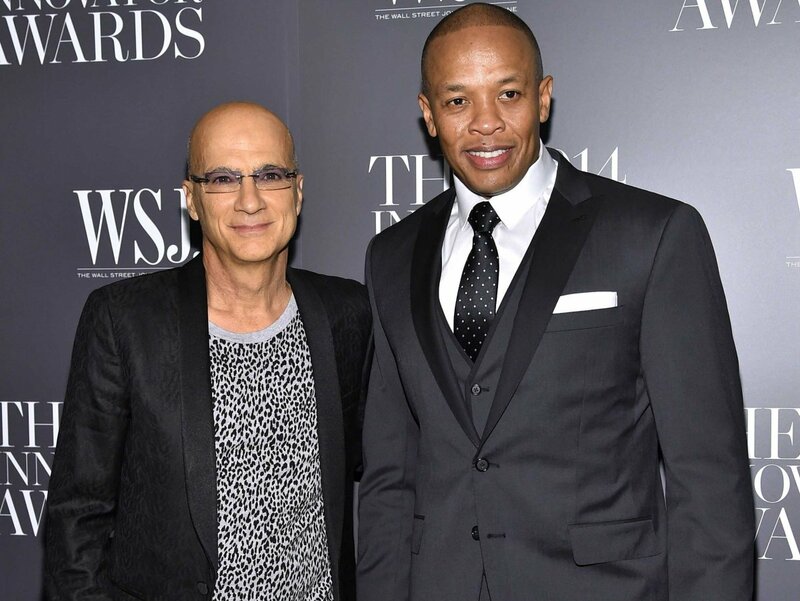 These are the premier businessmen in hip hop. Awesome Post! 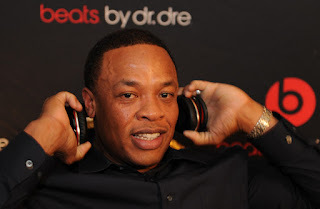 Dr. Dre is a succesfull hip-hop bussiness. It is a greatest rapper. Thanks for sharing this post. I would like to share this post.